They were the forward scouts, the mine clearers, the bridge builders and the tunnel rats. They were frequently not just on the front line, but right at the sharp end of the action. 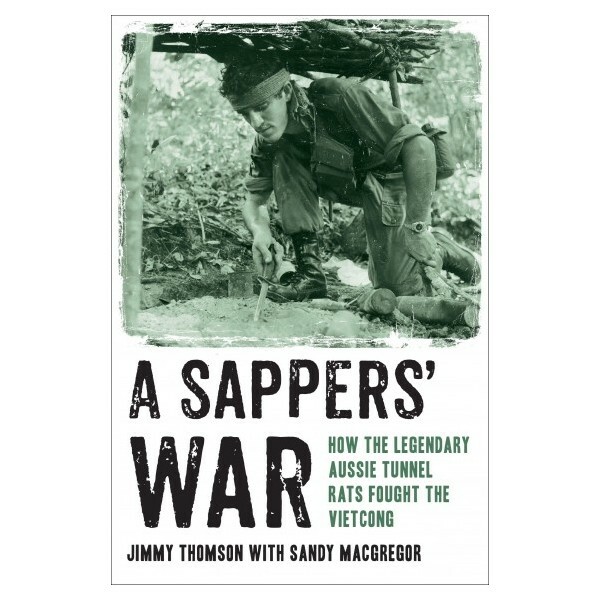 They were the legendary Aussie sappers, the army engineers, who were literally everywhere in the fighting against the Vietcong. To the rest of the world, Vietnam was a conflict of ideologies. On the ground it was a battle of wits and the sappers were at the forefront. This is their story. A graduate of the Royal Military College, Duntroon, as a young captain Sandy MacGregor commanded 3 Field Troop in Vietnam, where he won the Military Cross. He served in the Army for 30 years, finishing as a colonel in the Reserves.